Julia is living her dream as the lead singer of the Rebels, a rock band with thousands of adoring fans; only she can’t escape the demands of reality enough to truly enjoy it. Just like the Rebel’s music, the high and low notes of her life are extreme. Lucky for her, she can depend on one of her band mates and best friends, Adam, to help her along the way. But when Julia starts to wonder if maybe she depends on Adam a little too much, the band is thrown into turmoil. This book is bargain priced from 05/05/2015 until 05/06/2015 Check book price before you buy, as prices can change due to expiration of the sale or other technical issues. Running away is Liana Byrose’s only option. The death of her father, King of Isonice, is the fault of the secret she and her mother shared. A power that can inspire men to greatness or drive them to ruin. In the hopes of saving her people, she escapes to the neighboring kingdom with the intention of living out the rest of her life as a simple servant girl. All she has in her possession is a fur mantle and three beautiful dresses. However, she hadn’t planned on meeting one of the princes of Suthfold, much less losing her heart to him—however dangerous that may be. Prince Sergius Astrauckas has renounced his claim on the throne in hope of keeping his life. Although he doesn’t have proof that his brother Gaius is guilty of fratricide, he isn’t taking any chances. Instead he’s set his sights upon getting married and settling down far from the palace, yet the lovely servant girl Liana seems intent upon rebuffing his advances. But when Gaius announces a masquerade ball and a stunning woman in a magical gown arrives, he worries that he may have fallen for not one, but two women—both of which seem to be just out of his reach. This book serves as a guide to the best rock music of the artists that emerged during the classic rock era from 1965-1985. 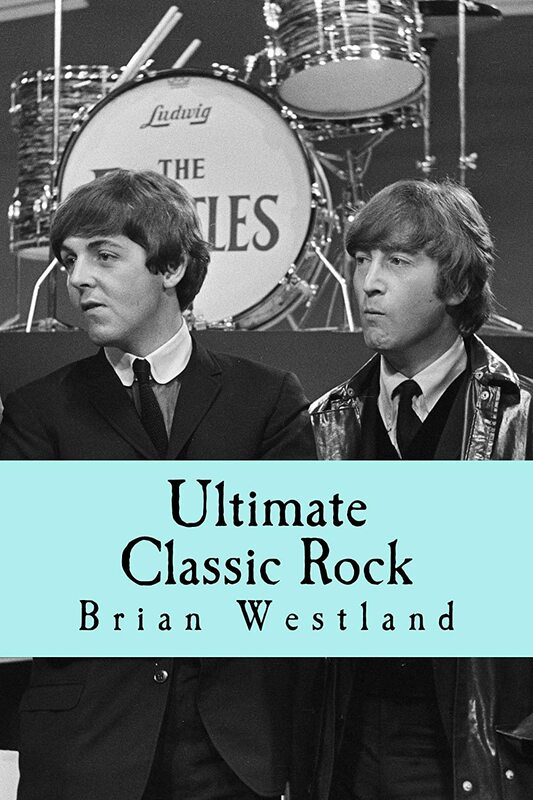 Ultimate Classic Rock is a guide to the best music of the classic rock era and the artists that came to prominence during that era. For the purposes of this book, the era is defined as the period of time when rock albums replaced singles as the preferred medium of the music through to the death of punk rock-a twenty-year period from 1965-1985. In the opinion of most observers, it is during this time that the greatest rock music was created. The guide features an alphabetical listing of those artists and references to their finest recordings. This book is the first volume of a two-volume guide to the best popular music ever recorded and the artists who created and recorded it. 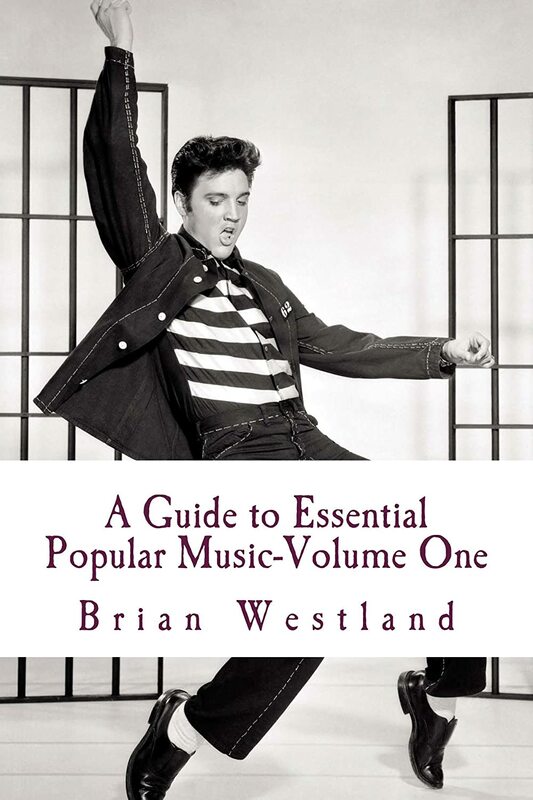 This book, like its predecessor, covers a number of genres that comprise popular music including pop, rock, blues, jazz, country, reggae, hip hop, ragtime, folk, and others. The premier performers of these various genres are included here along with their best and definitive musical recordings. The book covers a period of time spanning more than 100 years beginning with the earliest recordings of ragtime and pop music and continuing up to the present day.